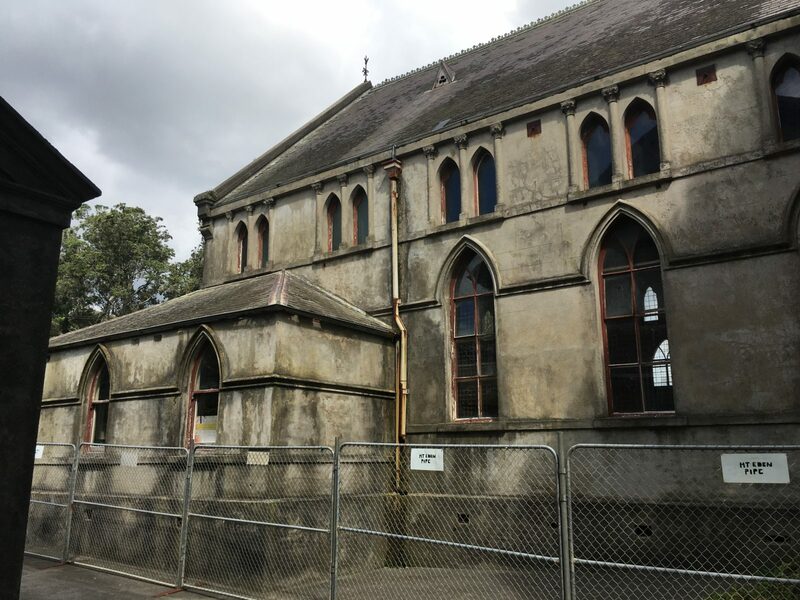 Stuff website is carrying an article and video about the heritage values of the St James Church Hall, in Esplanade Rd, Mt Eden, which is the subject of an application for demolition consent, declined by Auckland Council’s hearing commissioners. Mandy Te, a reporter from the Central Leader and Fairfax Group, interviews Civic Trust president Allan Matson on the importance of the church hall. Click here for the link to the on-line article and video. The applicants, View West, have appealed the decision to decline the consent to the Environment Court. Civic Trust will support Auckland Council to fight the appeal.